There are many brands, sizes, and shapes of skylights. There are many reasons for a skylight to leak. The two most common place for the leaks to occur is between the frame and the glass and also the flashing. Every brand has its way of being repaired. Some skylights have a flat glass surface, and some have a domed plexiglass surface. Troubleshooting what causes the leak on the skylight is the hard part. It is never evident. The glass must be separated from the frame to be able to replace the gasket. This leak repair is tedious and costly. Glass skylights are harder to make a leak repair on. There is a gasket between the metal frame and the glass of the skylight. The frame is factory assembled and sometimes not possible to be removed. 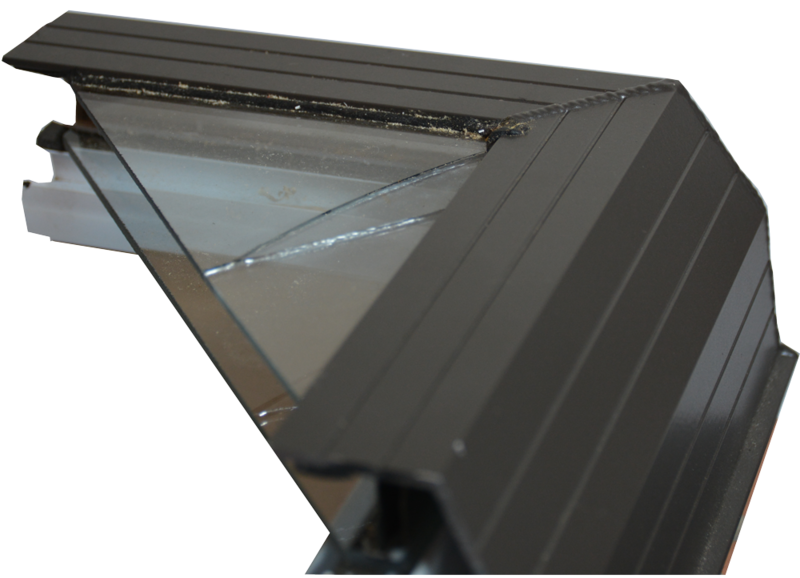 Many times the cost of repairing a leaky skylight outways the cost of installing a new one. The gasket is not replaceable and therefore a new skylight must be installed. The other area where it can leak is on the flashing. When the rubber membrane separates from the flashing water can leak in. This type of leak repair on a skylight is relatively easy and not too costly. 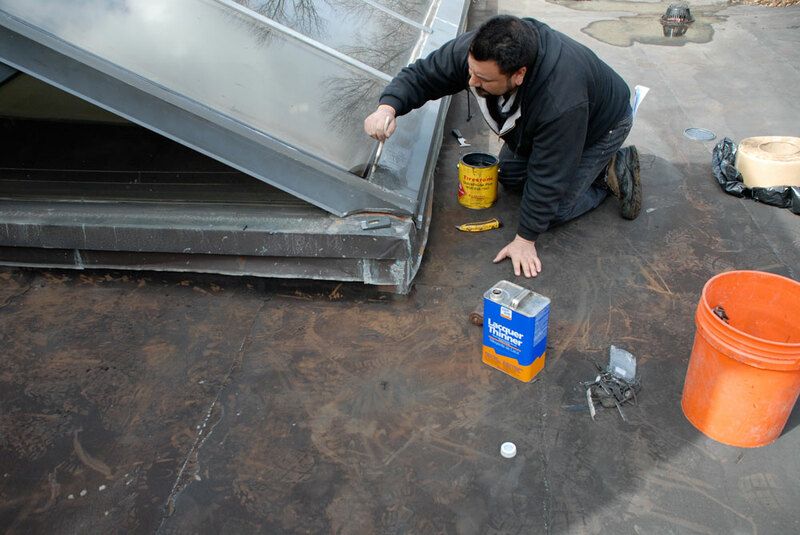 Any roofing contractor that is familiar with that particular roofing system can make a repair. Plexiglass dome skylights will crack over time causing leaks. The best way to make a leak repair is to replace the top part of the skylight. Some brands allow you to replace the plexiglass by itself. Skylight leak repairs are possible in some case when there is a gasket between the dome and the frame.